RebelWell is so excited to announce our new participation rewards program! 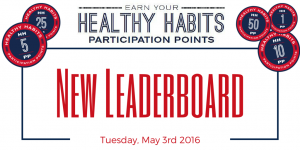 As of this semester, participants in select RebelWell activities and events will earn Healthy Habits Participation Points. These points will be accrued in order to enter into drawings for prizes at the end of the spring semester. Students and employees alike are encouraged to get involved! One way to participate is by attending the monthly Transformation Tuesday sessions held the first Tuesday of every month. These workshops in partnership with ActiveHealth cover health and wellness topics such as Mental Wellness, Relaxation Techniques, and Organic Foods. 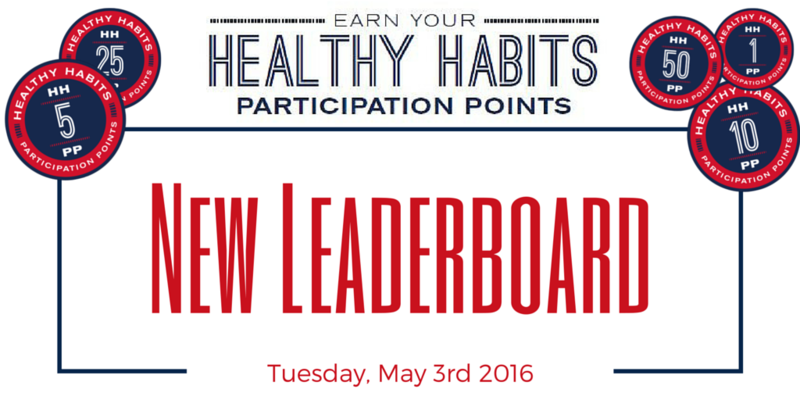 Each session you attend will award you 5 Healthy Habits Participation Points. Another great way to get involved is by participating in the RebelWell Challenge series. Throughout the year, RebelWell challenges all University of Mississippi employees and students to reach wellness goals such as the Fall into Fitness and 28-Day Quit or Commit Challenges. These challenges are great ways to earn your Healthy Habits Participation Points, as each challenge is worth 50 points! 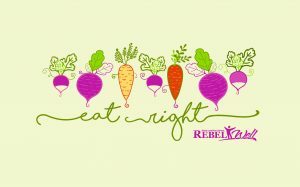 Start getting involved with RebelWell today! Other activities and events posted here.